Block Model at Victoria University. We've changed the way we teach our courses, so that students experience a first year like no other – focused on students and their success. The block model of teaching will be extended to second year subjects in 2019, and third and fourth year subjects in 2020. 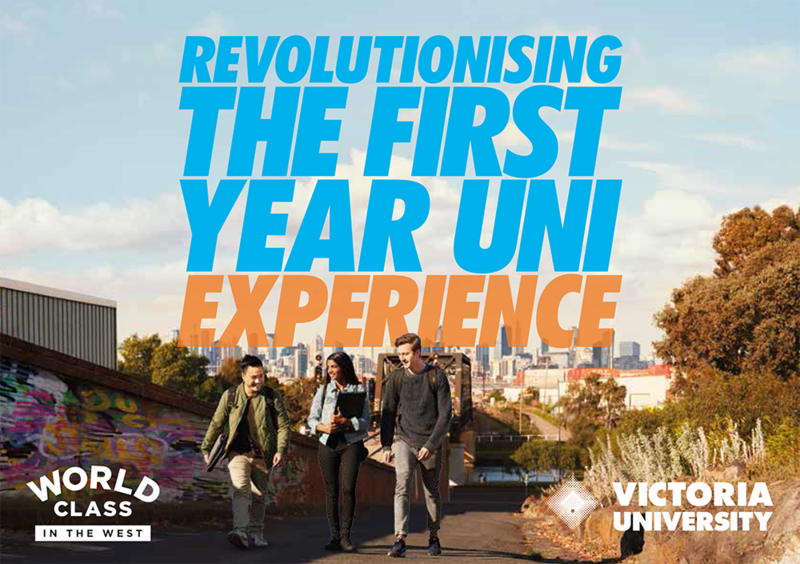 Students who started at VU in 2018 will undertake all of their studies under the block mode throughout their degrees. Visit the VU Collaborate Help site at https://vucollaboratehelp.vu.edu.au for up to date information and resources on blended learning or email VUCollaborateHelp@vu.edu.au.